The artistic soul of the Faena District is the Faena Forum, a pioneering new landmark showcasing groundbreaking work ranging in fields from art and entertainment to business and technology and beyond. 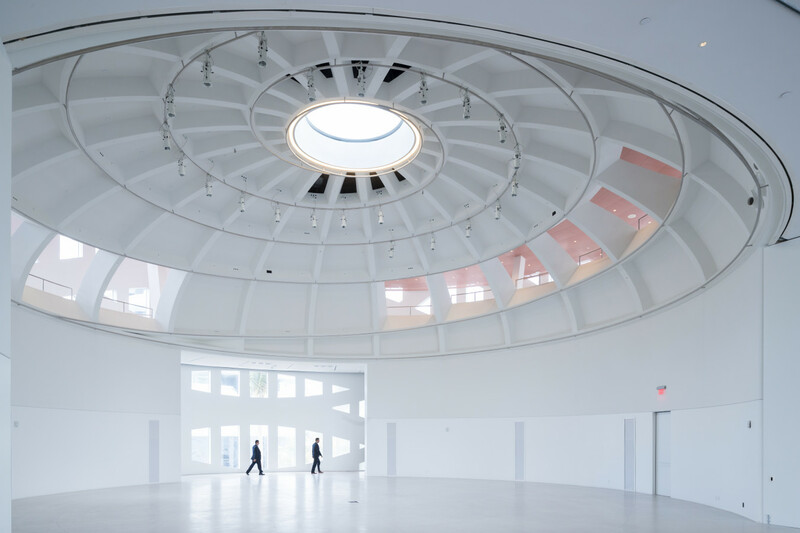 Designed with OMA/Rem Koolhaas, the 43,000-square-foot Forum is conceived for ultimate flexibility, offering a clean, modern design and more than 1,300 windows embracing the natural light in a highly configurable exhibition space. It is a multi-disciplinary event space perfect for private corporate activities including general sessions, award presentations, large dinners and receptions. The Forum is also available for social activities, including weddings or large parties. 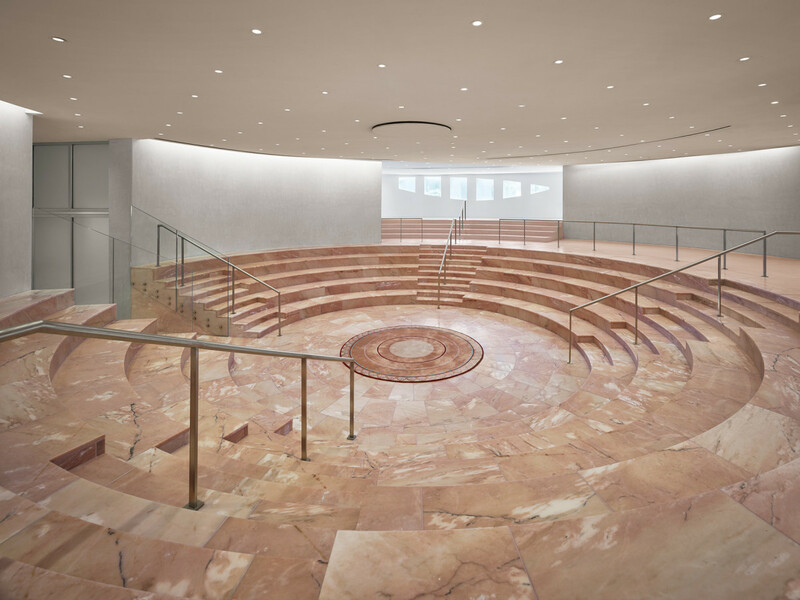 Its flexibility and technical capability lends itself to site-specific cultural presentations from all genres including visual arts, theatricals, concerts, dance or multimedia productions.